Meet Youth Odyssey's new Team Member! Morgan! We are super excited to announce we have a new team member on our staff, Morgan! She brings her talents from across the country, all the way from the Northeastern part of the U.S. of A. This is her first week with us and we are looking forward to seeing her in action. She has a great passion for the outdoors, working with youth, and loves to be near the water. It is an exciting time here at Youth Odyssey as we continue to expand our skill set grow! We’re excited to see what Morgan brings to the table and how she will impact our youth and� programs. Morgan comes to us from the east coast, born and raised in New Hampshire. The love of the outdoors was instilled at a young age through family camping trips, canoeing, and fishing. She went on to attend the University of Maine at Machias where she majored in Environmental Studies and minored in Outdoor Recreation. While there she discovered her love for white water canoeing and her passion for scuba diving. Throughout college, she worked at Pawtuckaway State Park and an adventure camp for kids where she shared her love of the outdoors with the youth. After graduating in 2016, her passion for diving lead her to Roatan, Honduras where she completed her dive master internship. 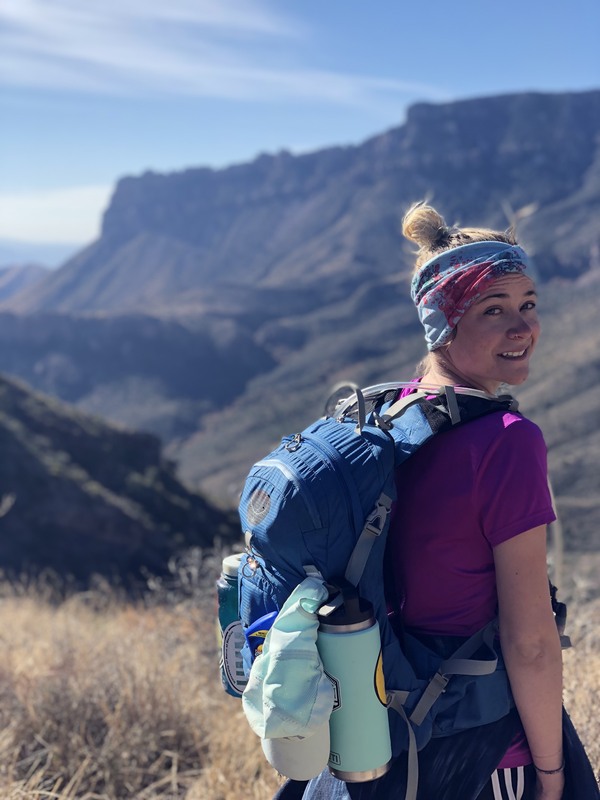 Once back from the internship, she discovered the world of wilderness therapy and worked in the White Mountains with at-risk youth, leading weekend backpacking trips, day hikes and other outdoor activities. She is CPR certified through her dive training. In her free time, Morgan enjoys adventuring anywhere and everywhere, spending time with family and friends, being in the ocean and the company of her cat and a good book. She hopes to share her experience and love of adventure with Youth Odyssey.